Great public media resources at your fingertips. 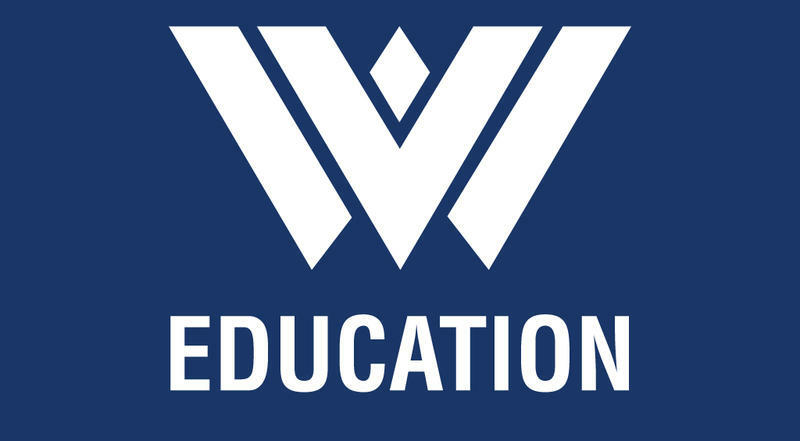 West Virginia LearningMedia is free digital library with over 118 thousand pubic media resources from over 200 content providers. Resources are suitable for pre-K through adults and are searchable by grade level, content area and type of resources. 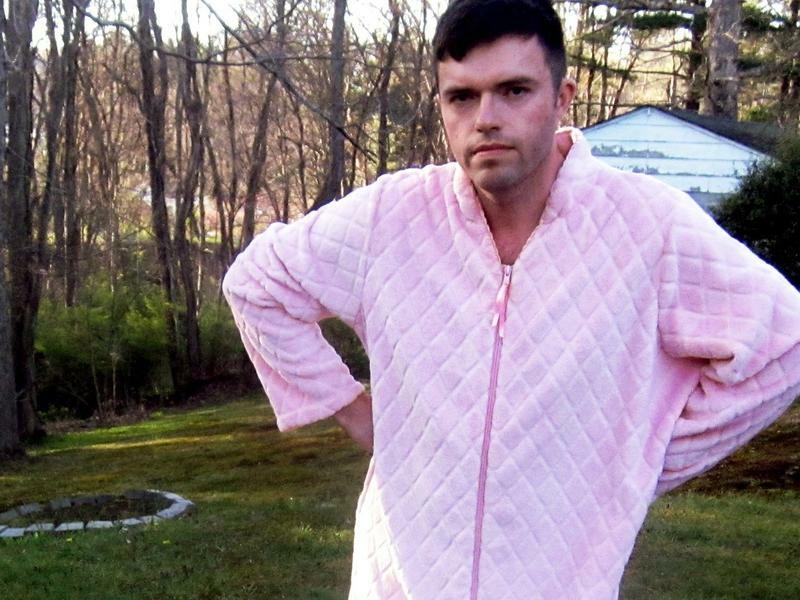 Scott McClanahan has built his career on defying expectations and blurring genres. 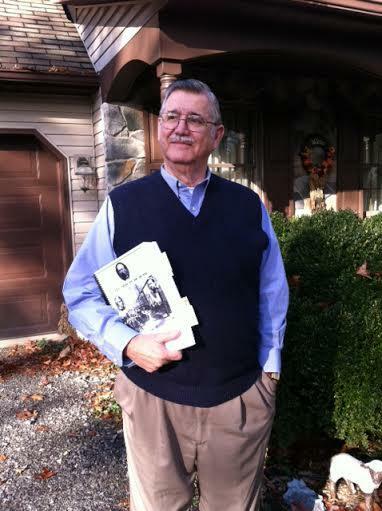 The West Virginia author has been an indie-lit favorite for years, earning fans who admired his bizarre and often funny short fiction. In 2013, he gained something of a national profile following the publication of Crapalachia, a memoir, and Hill William, a novel. 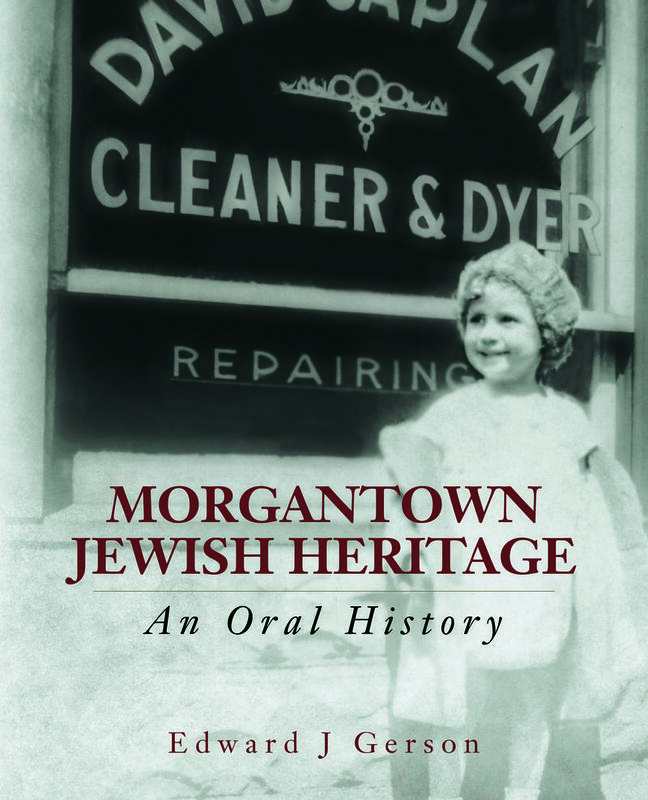 Though the genres were different, both critically acclaimed books drew from McClanahan's own sometimes troubled life. 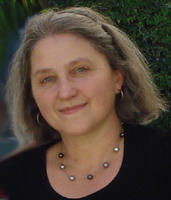 Author Meredith Sue Willis was born in Clarksburg on May 31, 1946. She was raised in Shinnston, where both her parents were educators. After graduating from Shinnston High School, she attended Bucknell University for two years before dropping out to become a VISTA volunteer. She later earned undergraduate and graduate degrees and became an artist-in-residence in New York public schools and in New Jersey. She was also adjunct assistant professor of creative writing at New York University’s School of Continuing and Professional Studies. 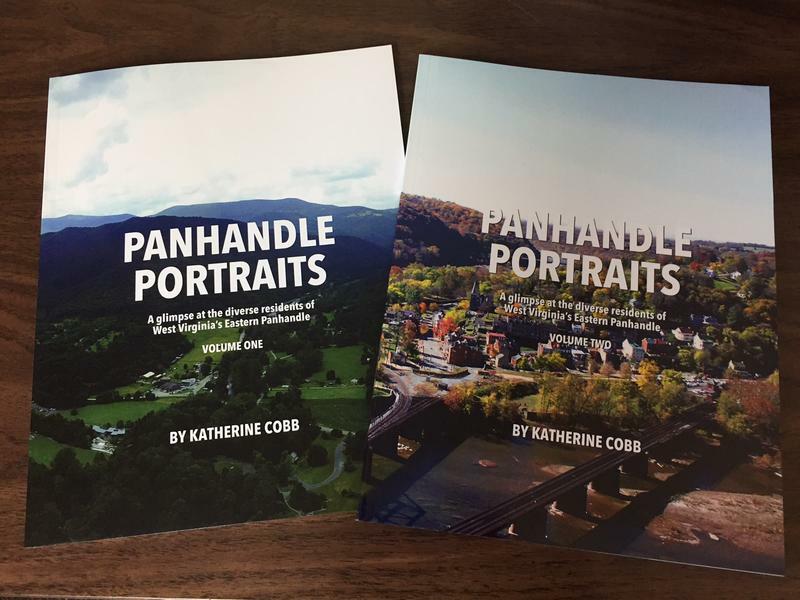 If you’re out-and-about West Virginia bookstores or gift shops this Christmas, you may come across a coffee-table book set titled, Panhandle Portraits: a Glimpse at the Diverse Residents of West Virginia’s Eastern Panhandle. 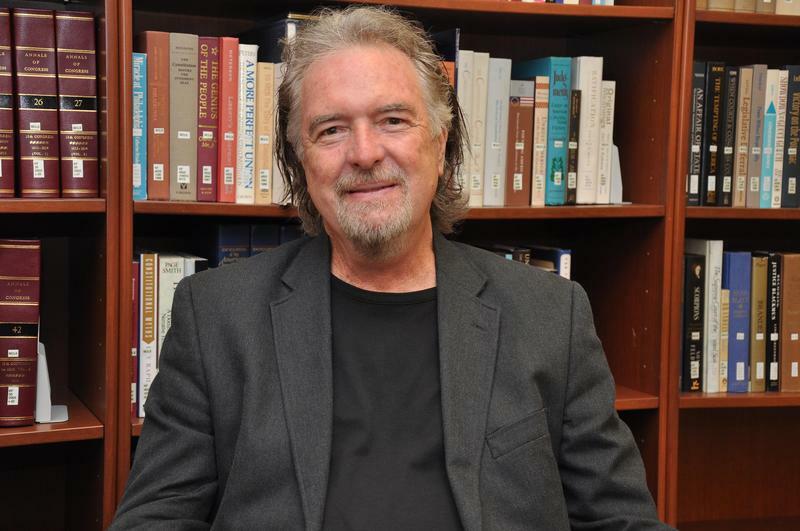 Award-winning author Charles Frazier is 2016's Appalachian Heritage Writer-in-Residence at Shepherd University. Frazier was born in Asheville, North Carolina and spent time as a teacher before he published his first novel, Cold Mountain, in 1997. 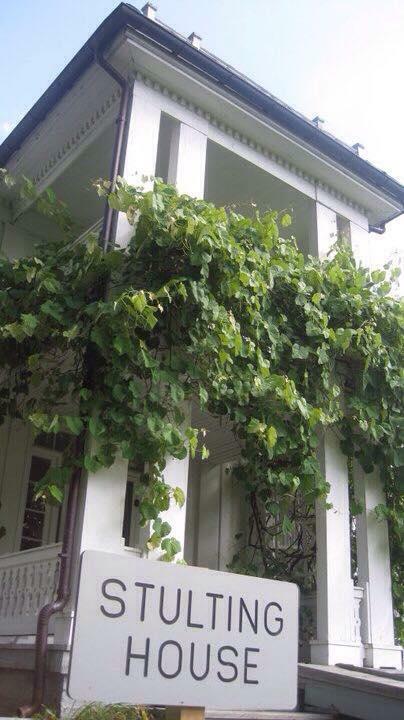 A grapevine clipping from the home of Pearl S. Buck, a world renowned author with West Virginia roots, just arrived in Michigan and soon will be planted at a high school literary garden. It began as an idea last summer. Jennifer McQuillan teaches literature at West Bloomfield High School in Michigan, and she wanted to give her students something that would get them off their phones- and become better connected to the writing in decades old books. Dr. Samuel Mudd, the physician who set John Wilkes Booth’s leg after the assassination of President Abraham Lincoln, has been portrayed in a variety of media as an innocent victim who was wrongly accused for conspiring with Booth.